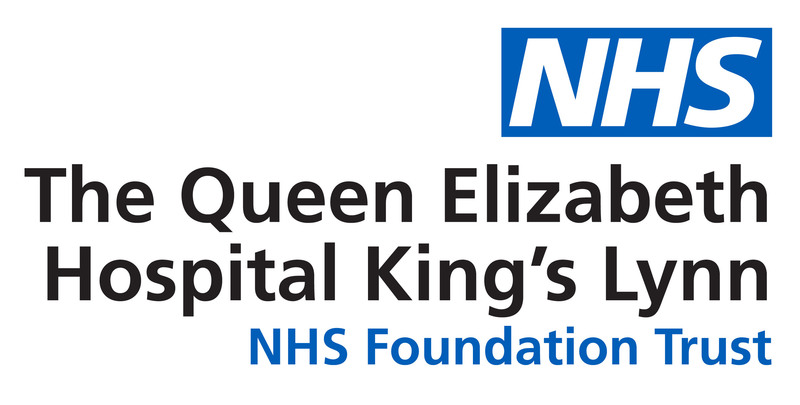 Volunteers, staff and patients brewed up a storm to raise more than £1,000 during The Macmillan Cancer Relief World’s Biggest Coffee Morning at The Queen Elizabeth Hospital. Organisers say this year’s event has been one of the most successful so far with £1,300 being raised on Friday, September 29. Hundreds of people picked up a tasty cake, courtesy of bakers from across the Hospital, from the stand which had been set-up in The Hub. 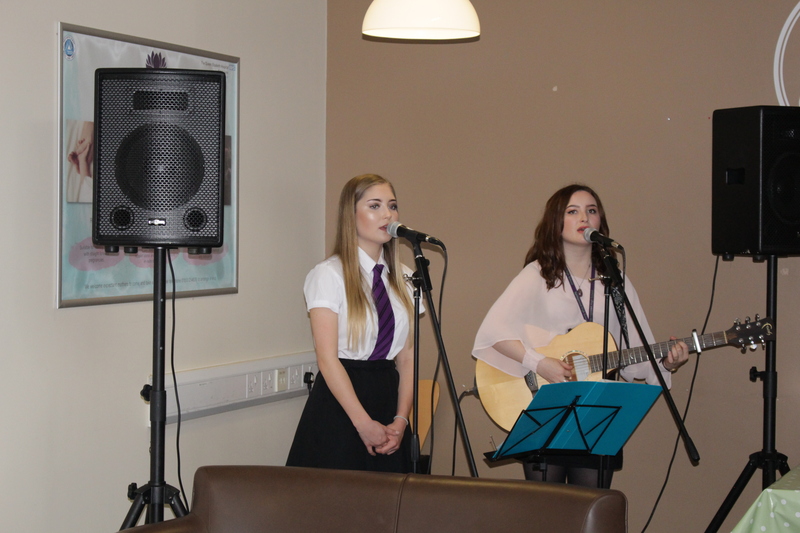 Entertainment was provided on the day by popular Arias Echo, sisters Georgi and Maddi Dawson. Trust Chair Edward Libbey draw the raffle, which had a range of fantastic prizes donated by businesses in West Norfolk. Macmillan Support and Information Centre manager Vicky Mitchell was delighted with the event’s success. She said: “Friday’s coffee morning proved to be one of the most successful yet thanks to the hard work of our volunteers from the Macmillan Cancer Care and Treatment Centre. “Several volunteers came along on Friday to man the stall along with selling raffle tickets around the Hospital.